Spring has finally arrived and Easter is just around the corner! 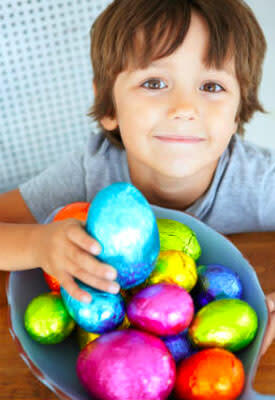 There are Easter egg hunts all over Utah Valley that you will want to take your kids to for a great time! Join us in welcoming spring with these fun activities. 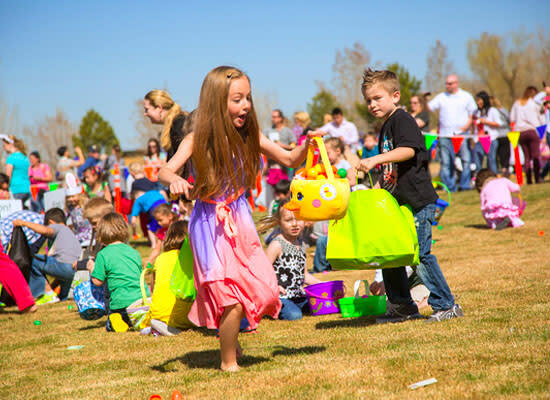 In Vets Park, Lehi City is bringing the fun of Easter egg hunts to teens! From 9PM to 10PM there will be a search for candy and cash filled eggs, so bring your baskets and your flash lights for some Easter fun! Come to the Olympic Park in Lehi at 11 AM for a fun city-held Easter egg hunt. This event is for toddlers to 12 year-olds, and includes an area for children with special needs! Come participate in the Spring Festival at Neptune Park and enjoy fun activities such as a pancake breakfast to get you fueled up for a exciting egg hunt. Also come and get your picture taken with the Easter Bunny! The fun starts at 8AM, so don&apos;t be late! Bring your camera, bring your basket and be ready to have an amazing hunt! 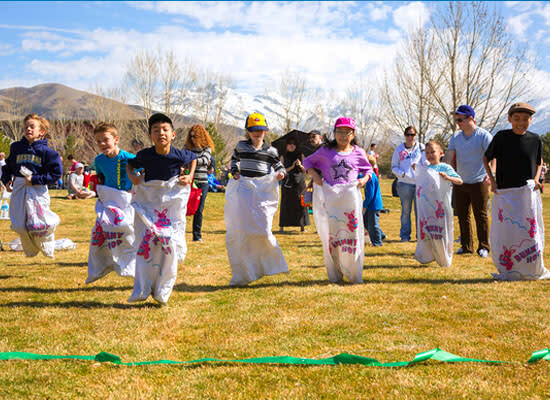 Eagle Mountain&apos;s Easter egg hunt will include lots of fun prizes and are split up by age group! This will take place at Nolen Park at 10AM. 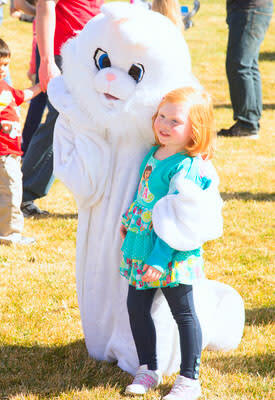 This is Thanksgiving Point&apos;s annual Easter egg hunt at Electric Park! They are putting on a giant egg hunt as well as other activities such as a cow train, inflatable jumping castles, face painting and more. The event lasts from 10AM to 2PM and costs $6-$12. If you want to have a yummy pancake breakfast and tons of other fun activities beforehand, gather at the Show Barn at 9AM for an Easter Bunny Breakfast! 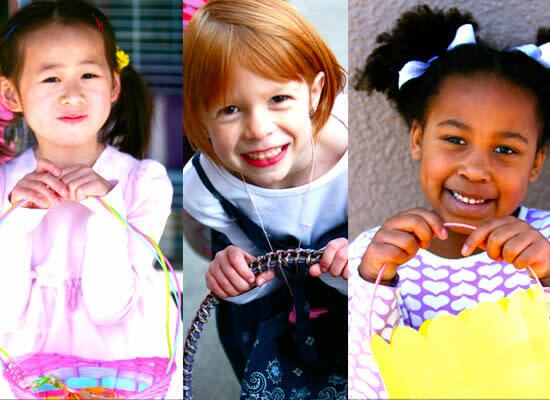 Visit Provo Towne Center at 9:30AM for an Easter egg hunt, face painting, and an Easter craft activity! This spring party is sure to be a blast! Visit a real farm for some real fun! Hee Haw Farms is hosting a spectacular Easter egg hunt, with 12 special gold eggs among the other thousands to find! Arrive at 10:30AM for the hunt and then stay for other fun activities, including bobbing for bunnies! The cost is $6-$8. Come to Mountain View High School and join in the fun at their football field! The Easter Egg hunt starts at 9AM on the dot, so don&apos;t be late! 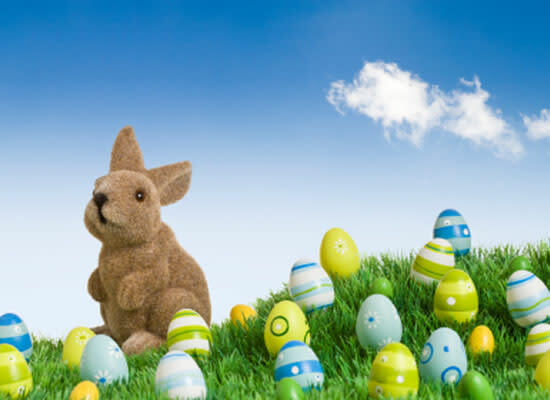 Come celebrate the Easter holiday with an Easter egg hunt for over 8,000 stuffed eggs! Join Highland City at Heritage Park at 9:30AM for the hunt and cookie decorating! Come and celebrate your Easter weekend with the Spanish Fork City Easter egg hunt! It will begin at 9AM at the Spanish Fork Sports Park. Make sure to bring an Easter basket to collect eggs and dress for the weather! 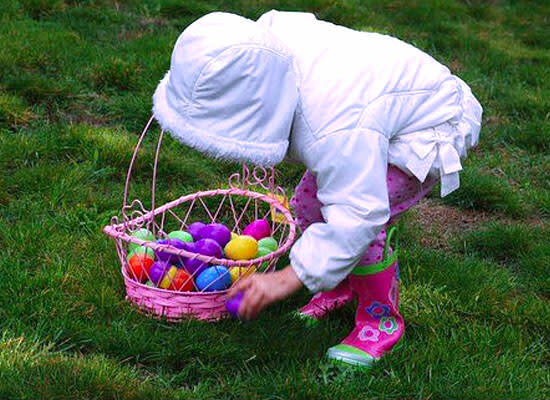 Santaquin&apos;s annual Easter egg hunt will be held at Centennial Park. This free event starts at 8:45 AM when the Easter Bunny arrives. The event is intended for children ages 1-8, with a separate field for children with special needs. Bring your own basket and see how many Easter eggs you can find! Be quick like a bunny to gather as many as you can! The fun starts right at 10AM, so don&apos;t be late for this very important date! Which event are you excited to attend? See our Spring Blog for more activities to take part in this beautiful season!